According to a list on the City of Somerville's Purchasing page, Ted Tobin (KSS Realty) and Kyle Warwick (Redgate Capital Partners LLC) are among the bidders vying to be the Master Developer of Union Square. The list also includes a Billionaire Real Estate mogul and the main developer of Assembly Square, FRIT among others. Tobin and Warwick, along with other partners, are the owners of MaxWell's Green in Ward 5. Davis Square Partners, the combination of Redgate and KSS Realty, has also submitted bids on the Powderhouse Community School and the Davis Square hotel project. The Owners of Maxwell's Green sold a portion of the Maxpak property to GFC Develpment who built 15 townhomes on a 5.5 acre corner parcel. Dubbed the Residences at MaxWell's Green, they would go on to sell for $500-$600K each. The selling of the parcel assisted the funding of construction for the rest of the project which included more housing and amenities for residents such as a cyber cafe and gym. GFC also has a Davis Square project in the works on Cameron Avenue and Elmwood Street. The other 184 units that make up MaxWell's Green, LEED certified and built with environmentally-friendly materials, are high-end rentals with 25 of them designated as affordable. The development has been at full capacity since opening in 2013 and has been home to a Chamber of Commerce After Hours networking event, as well as, a program to find forever homes for dogs and cats through Somerville's Pets in Need. 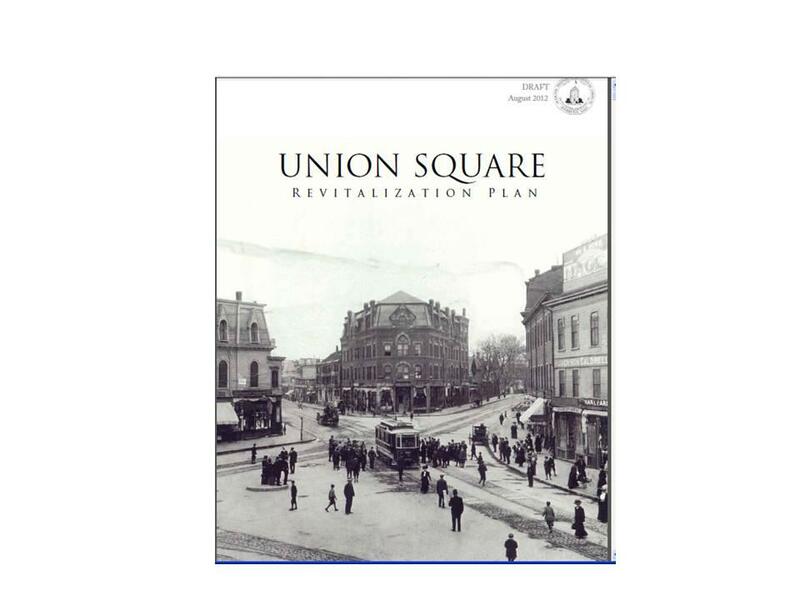 Recently, the City of Somerville announced a 19-person advisory committee that would, "advise the City on strategic planning decisions and development in the Union Square area over the next two years" according to the press release. No word on which proposal stands out from the rest has been made public at this time.